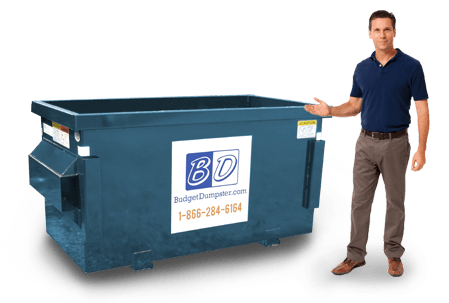 When you choose Budget Dumpster, you can rent with confidence. 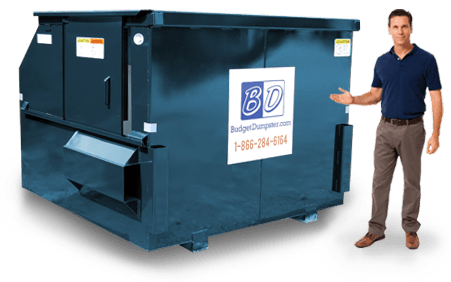 This is true not only when it comes to the pricing, but when it comes to the terms we offer on your dumpster as well. 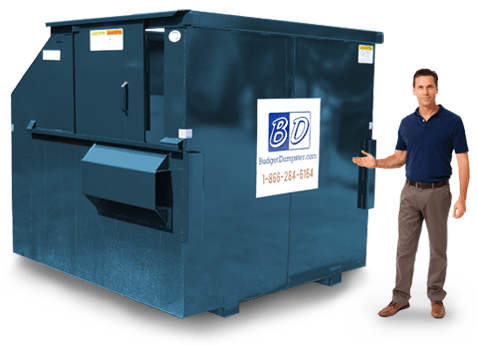 If you're in search of a commercial dumpster and waste disposal on a regular basis, talk to one of our customer service reps. We are open five days a week to take your call, Monday thru Friday, between the hours of 7 am and 8 pm Eastern. Once on the phone, the representative on the other end is going to walk you through the process of getting that trash dumpster onsite and go over what the pickup schedule will be like. They will also help you determine which size is going to be the best for you. We have 2 yard, 4 yard, 6 yard, and 8 yard options, depending on the size of your business and the amount of refuse you have on a weekly basis. If you've worked with us in the past, you can come into this expecting the same amazing service you have received all along. Those great rental experiences you have received from us before are translated one-to-one with our commercial waste disposal as well. However, if you're new to the industry completely, that's alright too. We offer simple terms, and we explain everything to you over the phone to help avoid any confusion. And if you have any questions about our front and rear load dumpsters, don't hesitate to ask. You're working with the best in the business, it's just that now we can be a little more long-term in your life. If you're asking that question, you've come to the right place. The real question is: how much refuse does your business generate on a weekly basis? Is it enough to fill a dumpster? If so, we can help. We'll work with you to choose the proper size specifically for your business as well. We have four options to choose from: 2 yard containers, 4 yard containers, 6 yard containers, and 8 yard containers. 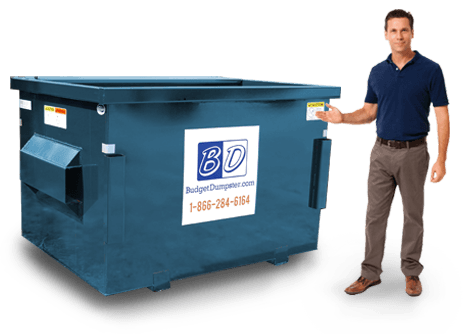 Depending on the size of your business, the amount of refuse, and the amount of space you have for a trash dumpster, we'll match you one of our options. The 2 yarder and 4 yarder are great choices if you have a small or medium-sizes restaurant, apartment building, office strip, or the like. They can hold the weight, but they won't take up too much space either. If you're looking to go a bit bigger, we've got the 6 yard option as well as the 8 yard option. Both of these come with a sliding door for that extra-heavy waste that you might need to drag or push into the container. They're great for warehouses and office or apartment complexes. As always, if you have any questions about any of this, just give us a ring.